Nowadays Toys Are not only The Toys which we often think. There are more of Educational toys these days . Which are equally fun and meaningful for kids . These Days kids are more on Smart phone , tabs , television,etc.. Gadget Addiction to kids is proved a big nightmare to many parents . But how to overcome this situation ? Buy them different types of toys to deal . Yeah You heard it Right , Toys !! 1) Toys are more than just fun and games for kids. Most toys provide at least some opportunity for children to learn. The best toys engage a child’s senses, spark their imaginations and encourage them to interact with others. 2) Toys create opportunities for your child to acquire, practice and gradually perfect new skills. Young children achieve milestones across the cognitive, fine motor, gross motor, language and social-emotional domains, and different toys encourage development in one or more of these developmental areas. 3)For proper development of the child, toys have a special importance, and should be very carefully chosen. The toy shapes the experience of the child and directs child’s behavior. It is more than just an object, because it gives an idea of the game and game content. A toy is a child’s partner and teammate, and sometimes friend in loneliness, and it often leads to playing with other children. We Parents Often struggle to keep our child engaged during day for some or more reasons . Give Them A Right Toy so that he can conquer the world. Children can learn a lot from playing. When you give your child educational toys and play with them with him, it gives him a chance to bond with you, learn, & have fun at the same time. And making education enjoyable will help your child retain the things he learns & develop a positive attitude toward learning. Child development refers to the changes that occur as a child grows & develops in relation to being physically healthy, mentally alert, emotionally sound, socially competent & ready to learn. Children learn more quickly during their early years than at any other time in life. They need love and nurturing to develop a sense of trust and security that turns into confidence as they grow. Babies and young children grow, learn and develop rapidly when they receive love and affection, attention, encouragement and mental stimulation, as well as nutritious meals and good health care. Understanding the stages of child development helps parents know what to expect & how to best support the child as she or he grows and develops. In many settings, early childhood programmes support parents and their children from infancy through age 8, which includes the important transition from home to school. Toys Being the Most Important part of it. Babies are eager to learn about the world around them, and they have much to learn. Every new shape, color, texture, taste and sound is a learning experience for them. Giving your baby toys that are safe and stimulating will help him discover his senses. Toys with contrasting colors are fascinating to babies and stimulate their developing vision. As they grow, infants can use toys to explore object permanence and cause and effect relationships. 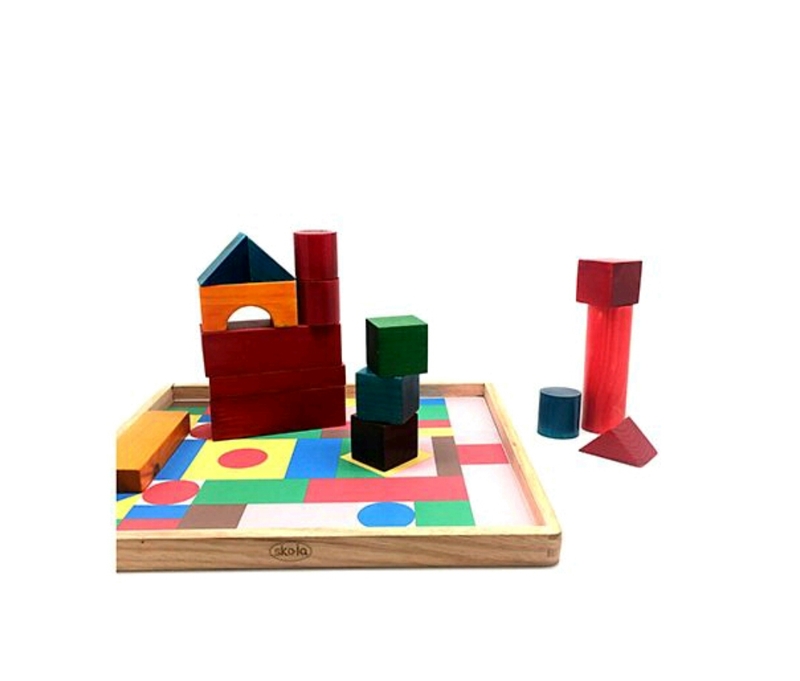 They also need objects such as blocks to help them build motor skills and hand-eye coordination. Toddlers can play with a wider variety of toys than they did when they were smaller. They might still enjoy some of the toys they played with as babies, and that’s fine. The same blocks they played with a year or two ago can provide them with new and different educational opportunities as their knowledge expands. But they also need toys that are designed with kids their age in mind. Shape sorters are great for toddlers. They teach them how to match similar items and provide parents the opportunity to teach them the names of the shapes. When children reach preschool age, it’s time to start learning about letters, numbers and language skills. 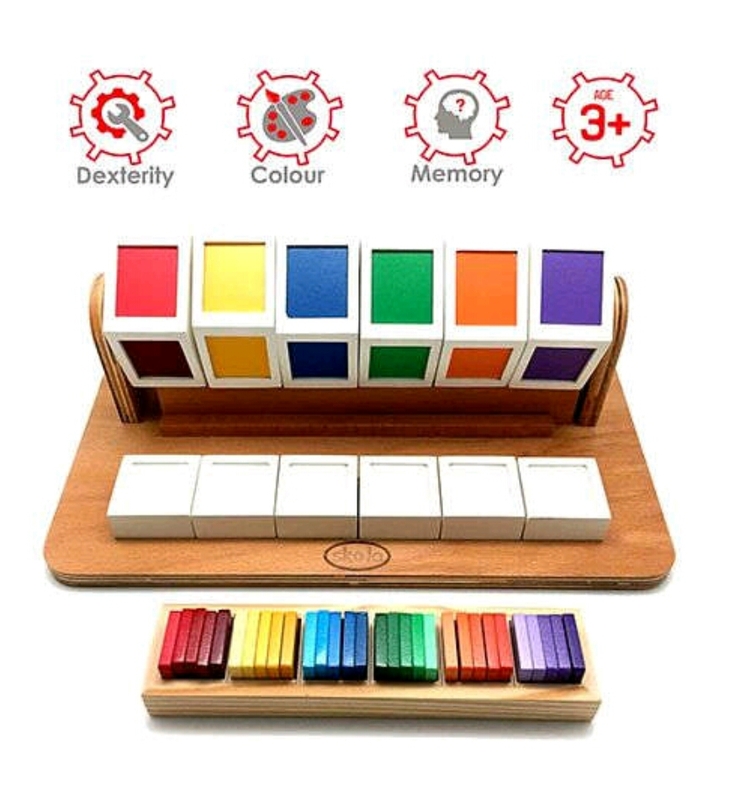 There are lots of toys that encourage this type of learning, from simple alphabet puzzles to high-tech electronic Toys. These can give your child a head start by introducing her to the things she will be learning in school. Kids who are in school can supplement their learning with fun and educational toys. Giving them the opportunity to have fun while practicing the things they are learning in school will increase their retention of those things. And when your child finds an educational toy he really likes, he will be more likely to play with it, reinforcing the things he has learned. Honestly Speaking, My Kids learn more while playing with different – different toys . This is the things I noticed in their crucial early learning years. They Acts like they are having fun at its best but, In real they are learning the best of the rest .. It Gives me a Sigh Of Relief Each Time . Now the question in my mind ?? !! That what toys we have to buy & what not . We all are confused by all the noise & many of options around us. Skola Toys is Your One Stop Destination . Their Exciting range of toys for children of age 1, 2, 3 4, 5, 6 years focussed on gross motor, sensorial, language, mathematics, science, cognition & creative skills. Starting From Ages 1-6 , They Guys can cover all our needs ..
N Share Share Share As ” Sharing Is Caring ” ?? N Stay Tuned For My Next Related Post, Will be out soon ..
Have A Fantabulous Day ..
Stay Connected With Sweet Sunshine Blog.. Loved the post! Skola Toys looks like a superb brand! Tysm , thx for reading ! 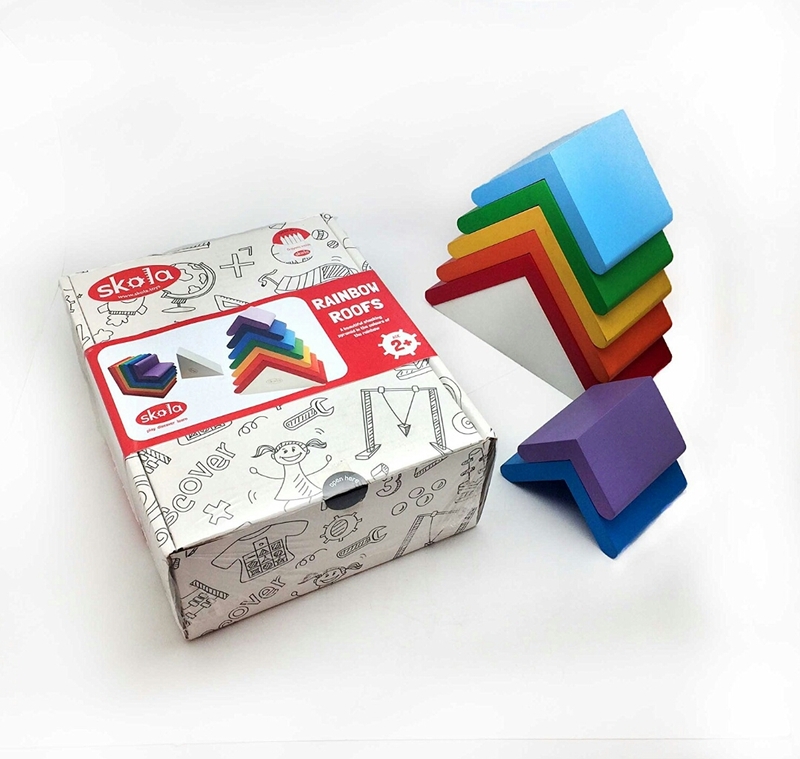 Skola toys are very creatively designed for toddlers learning. These are very colourful and attractive. 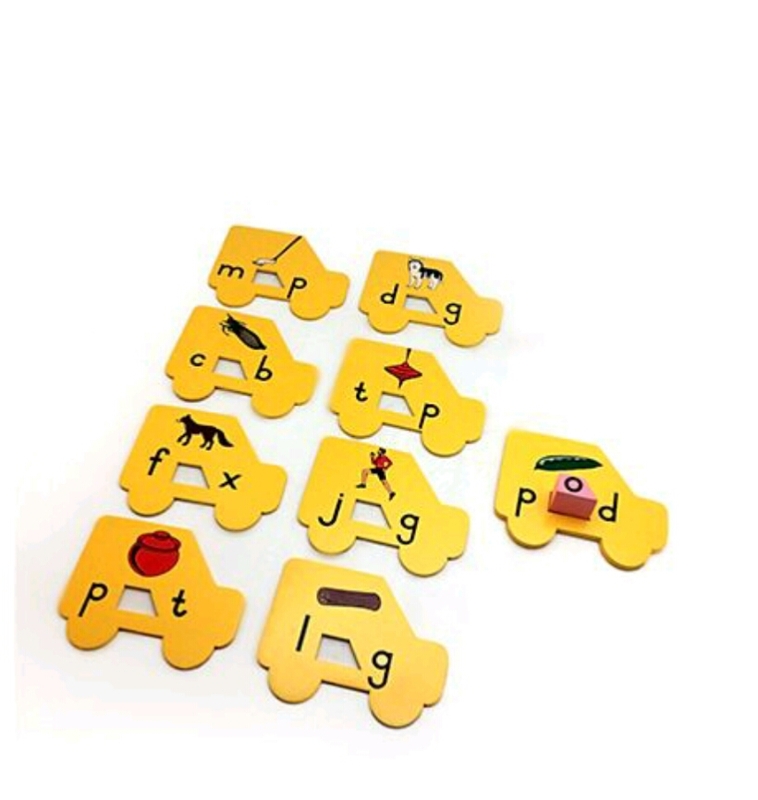 These are helpful to enhance their learning skills. Indeed , they got wide range for every child to help building their monitoring skills ! Bahut accha likha ?? toys k sath khelna hamesha creativity ko badata hai ?? Thanks Aunty ji. I’m glad you liked it ! Indeed. Thx for reading ! Yeah, do check out. You’ll find it really useful .